The livestream will focus on a conversation from Patreon that could have ended public uploads. We also want to speak on black owned business. 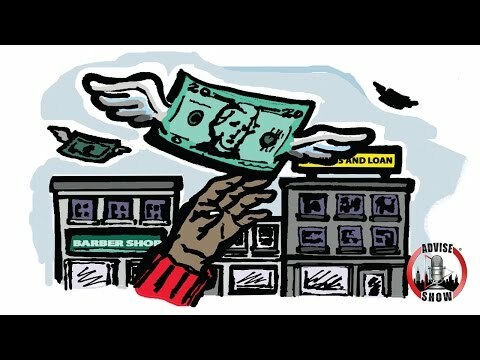 Most of us in the black community have no idea how business work. We will breakdown what the frustations are with owning a business and why some is forced to sell their companies. R*cist Principal Makes WHITE Students Comfortable By Separating The BLACK Students!